Get Interviewed By The News - FREE! Get instant access to my Publicity Fast Start Video Program that my clients use to get on the news so you can start getting more Publicity, Credibility, and Authority. Yes Bert, Give Me Access! 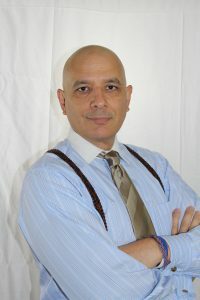 Bert Martinez is a celebrity entrepreneur known as the “President of Small Business”, Bert is a direct response and publicity marketing consultant, Bert Martinez is best known for turning marketing into profits. He is also the host of the popular Money For Lunch show.